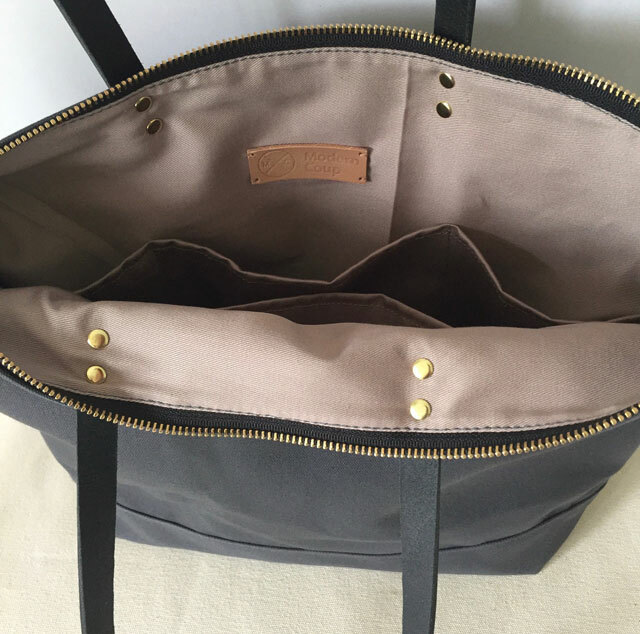 This is a custom Medium Zipper Tote for Jennie in Victoria, BC, Canada. She liked everything about the bag, but she wanted her own colour combination. 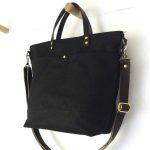 She chose all charcoal grey water resistant waxed canvas and black vegetable tanned leather straps. 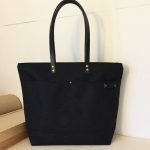 Jennie’s using this as an everyday bag and for work. I really like this combination. It’s clean and minimal. Also, these colours will match many clothing choices without it being all black. 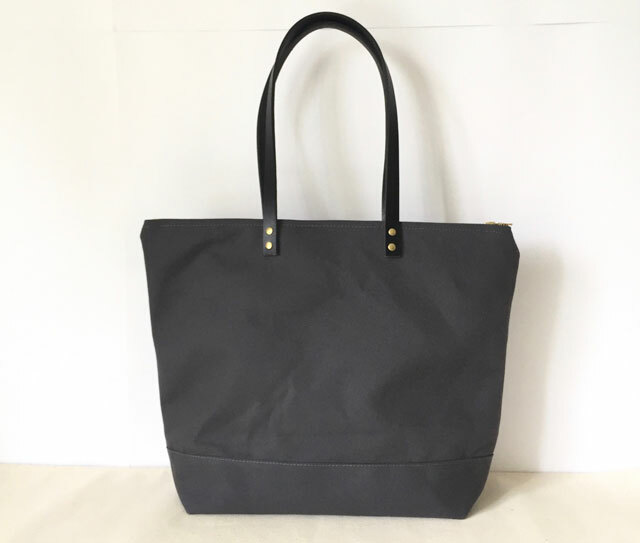 There are 3 colour colours available in stock for the Medium Zipper Tote. They ship within 3 business days. 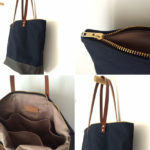 If you would like custom colours or other customizations, please email me at cathy@moderncoup.com or contact me through my Etsy shop for what you have in mind and a price quote. Thanks!